The School of Environment of the University of the Aegean organizes at Mytilene, Lesvos Island, an International Summer School in Ecological Data Analysis. The Summer School aims to highlight the importance of the quantitative approach to the interpretation of the complexity of natural systems and in solving ecological problems. The Summer School addressed to graduate, postgraduate and Ph.D. students and researchers in Ecology. 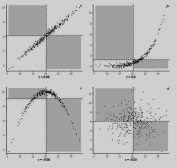 A wide range of classical and modern statistical techniques will be presented and applied to contemporary environmental issues. The data analysis tool that will be employed will be the widespread and constantly evolving programming language R.
The tuition fee is €200. The participants attending successfully the Sumer School will be awarded a certificate of attendance which will provide them with 4 ECTS. 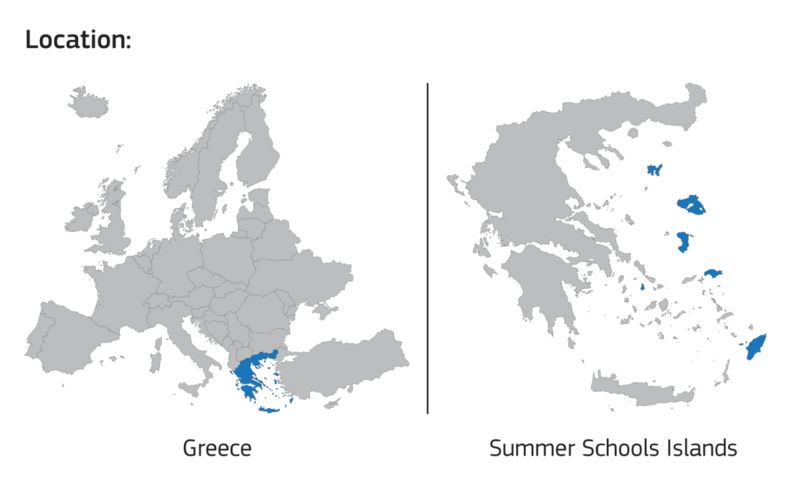 The Summer School is held under the auspices of the Hellenic Ecological Society and under the framework of the International Year of Statistics.